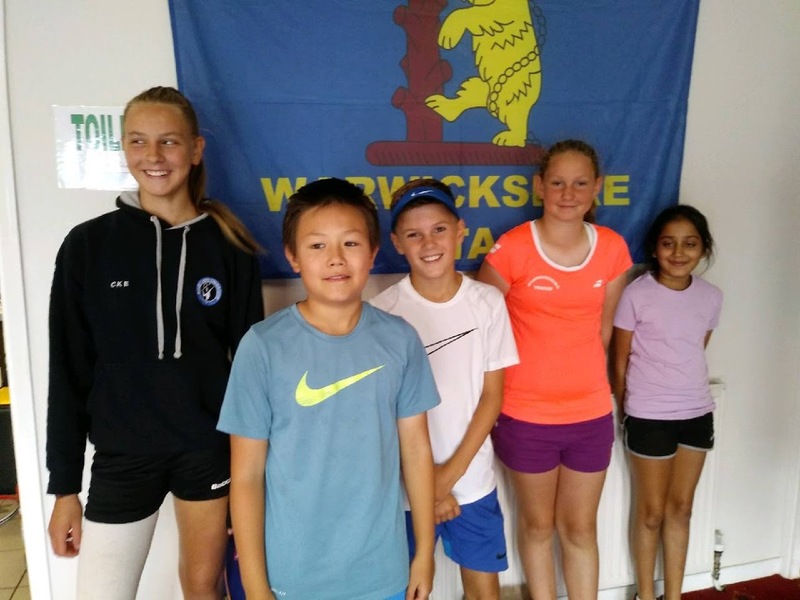 Last week saw the Warwickshire County Closed tournament held at Sutton Coldfield Tennis Club. There was a strong entry of Rugby juniors, some of whom are pictured. L to R - Charlotte Eaton, Danny Zhang-Robinson, William Gower, Emily Green, Diya Dhokia. Well done to all of those that took part. Results can be found at this link.